Simple Upload your Fishing Video on YouTube! 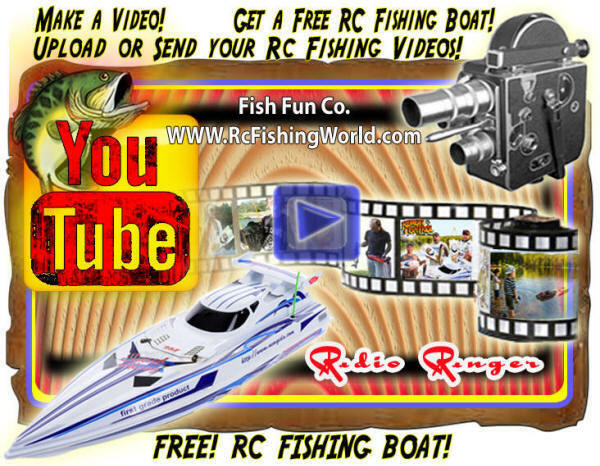 * Mention Our Website http://www.RcFishingWorld.com and Put a Link to Our Website in Your Video Description! Or Email-Send us a DVD or Tape or Limited time! Fish Fun Co. RC Fishing Fun! Catch your fish on video with a RC Fishing World Product, you get a New Fish Fun RC Fishing Boat or a Tee Shirt or get $35.00 cash, you pick! From Fish Fun Co! Send us a DVD or Tape or Upload your Fishing Video on YouTube! 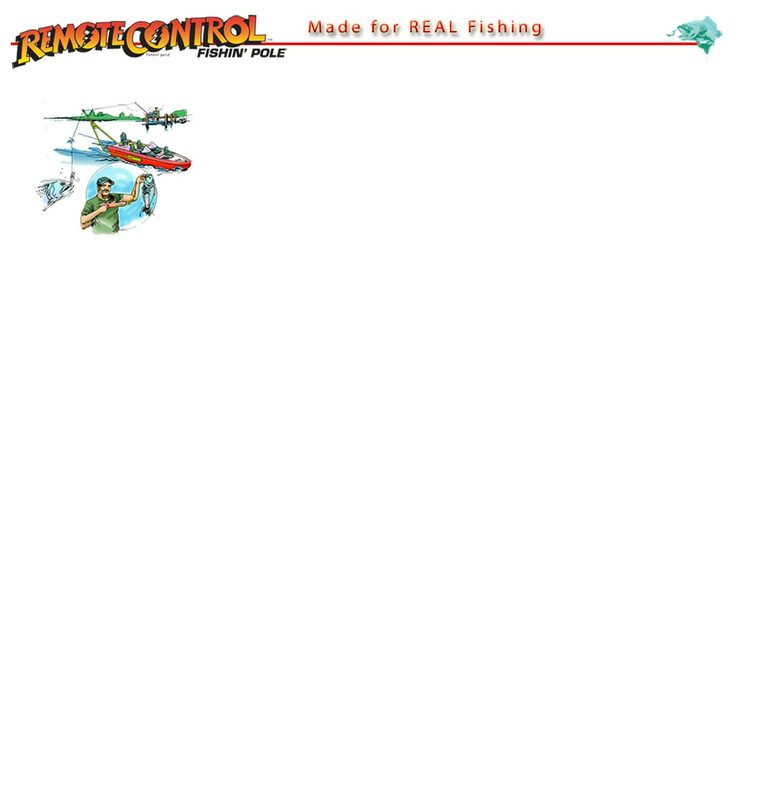 Mention www.RcFishingWorld.com and "The RC Fishing Pole" in your video! The FISH FUN Rebate agreement allows FISH FUN Co. the rights to use video or pictures for Promotional use, and may be edited. Make a Rc Fishing Video Get A Boat Free! Make a video of your Rc Fishing Adventure. Mention RcFishingWorld.com in the video. Show the boat going out, show catching a fish. Put the video on Youtube. Send us the link to the video. Pick out a new Rc Fishing Boat! Everybody loves watching our Rc Fishing Videos. Make your video exciting, make it epic! Show us your best and we'll throw in a great accessory with your new rc fishing boat! includes The "RC Fishing Pole"